Tired of power struggles with your children? Raising Resilience can help! This Bainbridge Island non-profit is offering a workshop on Positive Discipline with Peggy Koivu on Monday, February 11, from 6:30-8 pm at the high school library. Don’t miss it! Peggy Koivu co-founded the Odyssey Multiage Programs for the Bainbridge Island School District. 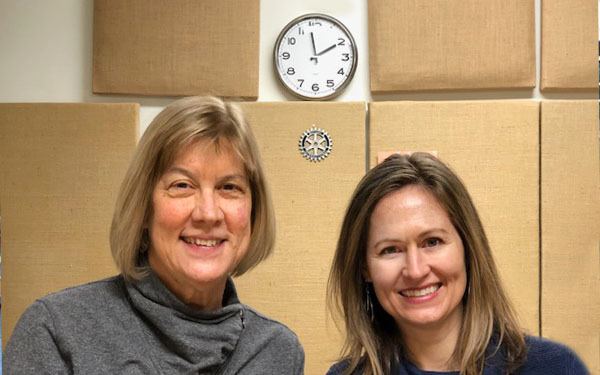 A retired teacher and certified Positive Discipline facilitator, she joins Raising Resilience board member Kate Pippinger in this podcast to tell us about her work. Based on the book Positive Discipline by Dr. Jane Nelson, the workshop is designed for parents, grandparents and caregivers of pre-school and elementary-age children. The workshop will be interactive, and will cover such topics as how to find more joy in parenting, how to reduce power struggles, and how to discipline with firmness and kindness. The workshop is sponsored by Raising Resilience, the volunteer organization that supports parents through articles, inspiring stories, educational information, documentaries and speakers. Visit Raisingresilience.org to learn more about Raising Resilience and to register for this event.